From vacuuming rooms to building cars to performing surgery, robotic technology is fast becoming a part of everyday life. Robots are also fair game in the sci-fi realm, with many films asking “What if?” when it comes to artificial intelligence. In Steven Gomez’s Kill Command, the military gets their turn with the robots gone wrong tropes. Mills (Vanessa Kirby) is a cyborg working for Harbinger Corporation where robot technology and A.I. is built. Sent to an island training facility with a military team, she is tasked with observing the Harbinger-built drones to figure out why they are malfunctioning. When the team arrives, they begin the routine training exercises with the drones, but get more than they bargained for when the robots fight back. What seems like a typical rogue robot plotline is ultimately enhanced by the film’s seamless CGI effects; which takes what Gomez calls a “low budget sci-fi” and gives it the look of a major feature film. The killer robots were menacing and seemed real enough to create a sense dread with their arachnid-like movement, and Mills’ enhanced features were extremely effective. Kirby played the cyborg with a calculating intensity, peppered with a few surprising emotional moments. Making Mills a woman also softened the macho posturing of the predominantly male detail. There was also lots of action and gun play for those looking for a straight-up gun fight mixed in with the sci-fi element. 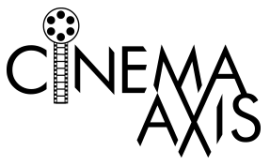 In Gomez’s video message intro prior to the TADFF screening, he commented that he wanted to make a throwback to ‘80s action films. At the same time the story is clearly inspired by what’s happening with robotics in this day and age. Kill Command brings up several points regarding the ways technology is rapidly advancing in areas focused on finding ways for machines to replace humans in most aspects of life. Having A.I. fight wars for humans is a can of worms that has no doubt been opened and passed around for decades away from the public eye. It’s a scary thought that is effectively brought to life in Gomez’s film. 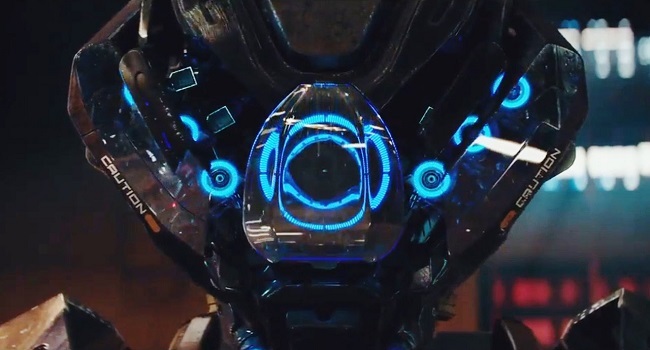 Despite its straightforward sci-fi narrative, and being made on a miniscule budget, Kill Command is still able to pack in a ton of great effects and tell an overall entertaining story.